Thanks to our incredible community, 2018 was the most expansive and exciting year Statera has ever had. We fostered the national expansion of Statera Mentorship with the launch of 12 new regional chapters (and more coming). We hosted our third National Conference in Milwaukee, with touchstone addresses from theatre and film luminaries like Hana Sharif, Simeilia Hodge-Dallaway, Gail Barringer, and Nataki Garrett. We launched our free resource directory, which houses a treasure-trove of valuable information for emerging and established artists alike. And this January, Statera launched Statera Membership - a community for anyone interested in advancing their art careers through the lens of intersectional gender-parity. If it sounds like we’re tooting our own horn, we are! Its an exciting time and we owe it all to you! Thank you for supporting our mission. We also want you to be the first to know that the Statera Team expanded in January. Please join us in welcoming our newest StateraArts team members! 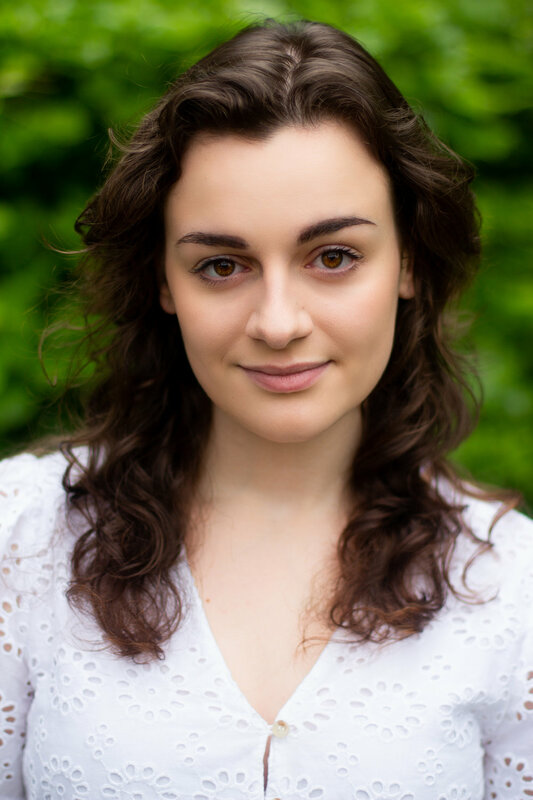 Vanessa DeSilvio joins StateraArts as part of our Ambassador team. She is a Dallas-based stage, commercial, and television actor and voice over artist. She speaks fluent Spanish as she was raised in a Venezuelan household and strongly identifies with being Latinx. 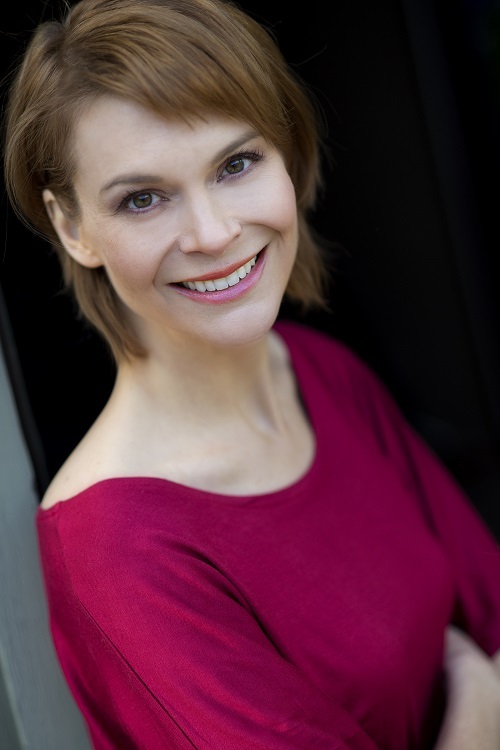 She holds an MFA in Acting from Southern Methodist University, and has taught introduction to acting and speech and diction classes at SMU, University of North Texas, and KD Conservatory. Statera Ambassadors are artist-activists with big ideas! They are Statera's creative brain trust. You will find our Ambassadors authoring posts on the Statera Blog, presenting at StateraCon, engaging as regional Mentorship Coordinators, and consulting on the development of Statera programming. Tracy Liz Miller has joined the Statera team as Co-Chair of our National Conference in NYC. Tracy is the Co-founding Producing Artistic Director of The Bridge Initiative: Women in Theatre, previously Associate Producer Vermont Shakespeare Company. Tracy is proud to be teaching the next generation of theatre artists as Director of the Theatre Arts at Chandler-Gilbert Community College in Chandler, Arizona. This past summer, Tracy was a recipient of a professional development grant from the Arizona Commission on the Arts along with an Emerging Director Scholarship from the Celebration Barn in Maine to attend their 11-day Devising Intensive. BFA Musical Theatre Performance Western Michigan University, MFA Acting Alabama Shakespeare Festival / U of A.
We’re thrilled that Chris has joined StateraArts as an Ambassador. Chris is a singer, actor, educator, entrepreneur and teaches Theatre courses at UTD, in Richardson, TX. They are also a spokesperson for Susan G. Koman, and an Independent Consultant with Arbonne International. Chris is also thrilled to have taken on the role of being the Head of Music Ministry with Activate Church. Activate is a place of Christian worship, geared towards entrepreneurs, based in Dallas, TX. Chris earned their BA in Theatre from Kean University and her MFA in Acting from Southern Methodist University. Last month, Statera also welcomed Nancy Slitz as Chair of the StateraArts Advisory Board. Nancy has been a long-time supporter of the organization and has attended Statera’s conferences as both a presenter and a participant. Other board members include Sam White, Martha Richards, and Marti Gobel. 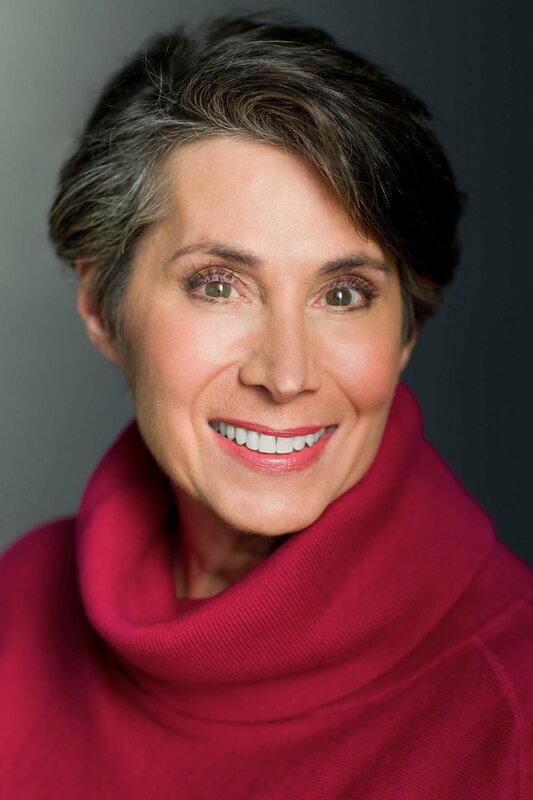 Nancy most recently served as Chairman of the Board of Governors of the Utah Shakespeare Festival. Her career began in education, but quickly expanded to positions with IBM, Hammer Art Galleries in New York, and an executive search company where she placed lawyers in many of the prestigious Manhattan law firms. She helmed her own executive search firm, Slitz Search and has years of business experience and has been certified as a CPC: Professional Corporate/Small Business Coach. Nancy specializes in working with arts organizations. We are honored that Nancy is joining Statera as Chair of the Advisory Board. Evangeline Stott is joining Statera as an Operations Assistant and is also working on SWAN Day coordination. Evangeline is an actor, painter, musician, and community builder. She obtained her BFA in Classical Acting from Southern Utah University and completed an acting fellowship with the Utah Shakespeare Festival. An Arizona desert rat with an East Coast heart, Evangeline moved to NYC after college where she has immersed herself in the devised theatre community while performing in productions at Columbia University and August Corps. Her paintings are both a direct expression of her lust for life and an exploration of empathy. They have been showcased and sold in Utah, Nevada, and New York. Jennifer Tuttle is working with StateraArts as the National Conference Co-Chair and liaison with City College of New York (CCNY) where StateraConIV will be hosted. Jennifer is a theatre artist and educator. 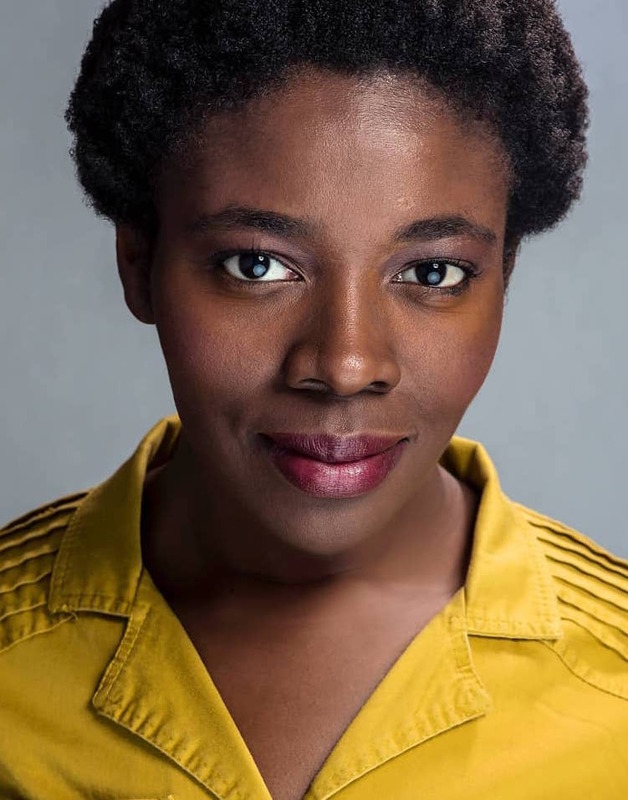 As a director, her recent projects include: Immigration Stories for Culture Project’s Women Center Stage, An Incident at Peniel at Crossways Theatre, Much Ado Para Nada at Shakespeare in Detroit, and Macbeth at the City College of New York. As an assistant professor at CCNY she teaches Acting, Directing, and Voice. She received her MFA in Theatre/Acting from the Hilberry Theatre at Wayne State University, and her Certification as a Teacher of the Michael Chekhov Technique from the Great Lakes Michael Chekhov Consortium, where she is an Associate Teacher. 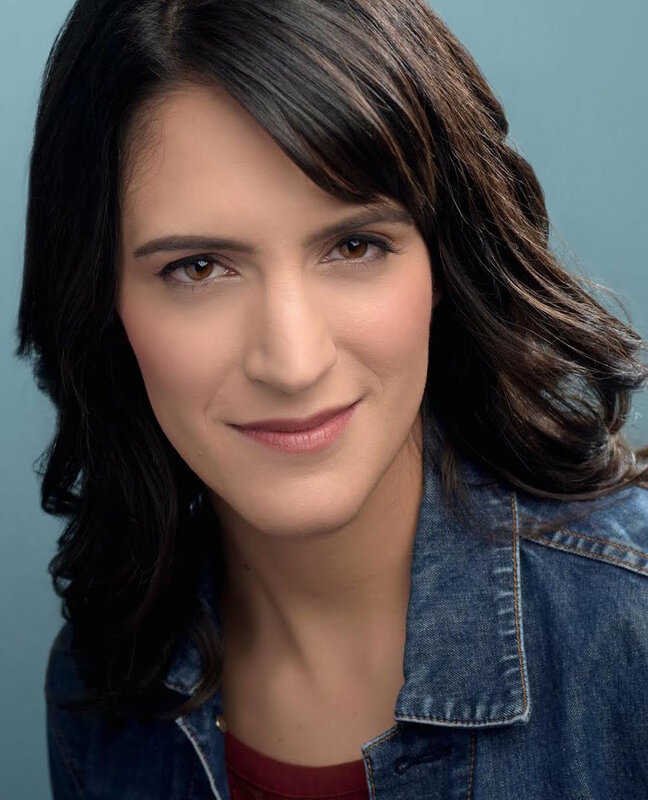 Jennifer has been a professional actor and director for over 20 years and is a proud member of Actors’ Equity.